Five years ago, under a full moon, Hayden Garrett rolled the dice. He owned up to his near-lifelong attraction to Josh Peterson...with life-shattering and damning results. Now, five years later and Hayden's back in town--and out of prison--and Officer Josh Peterson is the last wolf Hayden wants to face. Only problem? Their council has given Hayden and Josh a mandate. They must mate to unite their warring packs. The other problem? Josh isn't gay. Hayden never got over his embarrassing attraction to his very straight alpha rival, Josh Peterson. So when the council announced that he and Josh will be forced to bond and unite their packs? Nothing fills Hayden with more desire--or more dread. The past between them has always been rocky, and that one moonlit night five years ago changed things between them forever. Despite Josh's confirmed reputation as a lady's man around Jackson, Wyoming, he's always cared about Hayden. In a different world, they might have been friends. Not enemies. Now, face to face after so long, the bitterness in Hayden's eyes fills Josh with regret for what could have been--should have been. A male/male, gay-for-you, enemies-to-lovers, reunion romance. High heat level. Guaranteed HEA. "Bound by Nature is an emotional tsunami. 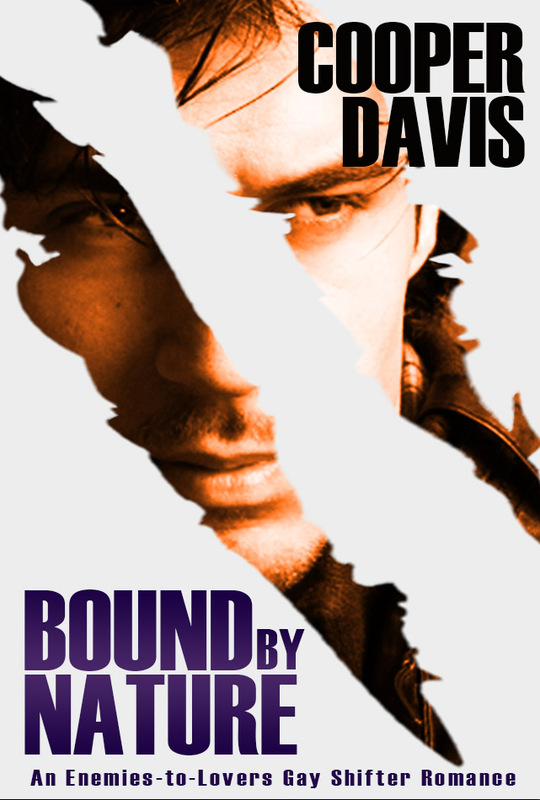 Author Cooper Davis pulls out all the stops in this angst filled drama of lost love and heartbreak."